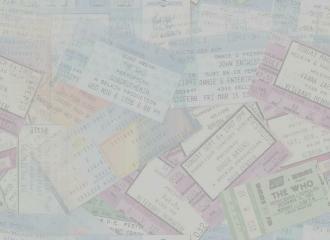 The following is a list of the concerts I've attended over the years. You're thrilled. I can feel it.